Public Sealed Bidding is one of the channels traditionally engaged by PNB in the disposal of its foreclosed assets. It is a more proactive approach to ensure that PNB’s properties with established floor prices are properly marketed with the aspiration to entice potential buyers into participating and purchasing PNB’s roster of properties for sale. In the Public Sealed Biddings, bidders submit their purchase proposals in a sealed envelope. All envelopes received are opened before a committee for evaluation. The bidder with the highest complying bid will be declared as the winning bidder. 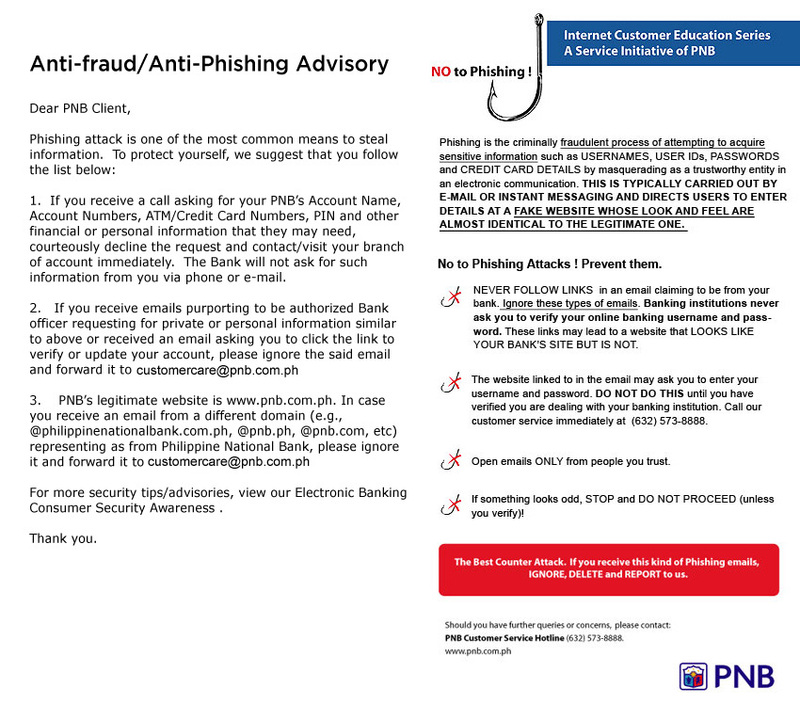 Please contact PNB-SAMG Customer Service to inquire on previous years’ biddings. Philippine National Bank is regulated by the Bangko Sentral ng Pilipinas (BSP). For inquiries and feedback, you may contact our 24-Hour Customer Care at (+632) 573-8888 or send an email to customercare@pnb.com.ph. You may also call the BSP Financial Consumer Protection Department at 708-7087 or send an email to consumeraffairs@bsp.gov.ph. The materials on this website are the property of the Philippine National Bank and are protected by copyright and intellectual property laws. “PNB”, “Philippine National Bank”, “You First”, and its related trademarks are registered trademarks owned by the Philippine National Bank. No part of the website may be used without written permission from the owner or authorized licensee. Unless stated otherwise, visitors may access and download materials located on the website only for personal, non-commercial use.